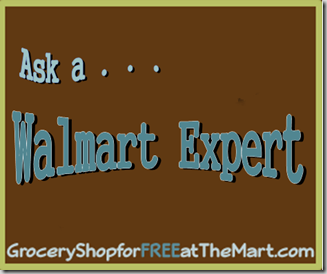 Ask a Walmart Expert: Are Cleaning Products Cheaper at Dollar General? Are Cleaning Products Cheaper at Dollar General? Short Answer: Usually not. This one’s a little tricky because Dollar General will often have odd sized containers that are a little smaller than Walmart so they can sell it for a little cheaper and they often have “off-brand” cleaners that are cheaper. Cleaning products are one of the few items that Walmart doesn’t have a “house-brand” for. But usually if you are comparing per ounce pricing on like items, Walmart is cheaper and, in the rare situations that they aren’t, just price match to save! You can see all my price match lists here. same goes for aluminum foil and zip lock bags, etc. Yeah, I probably need to write about food storage stuff.